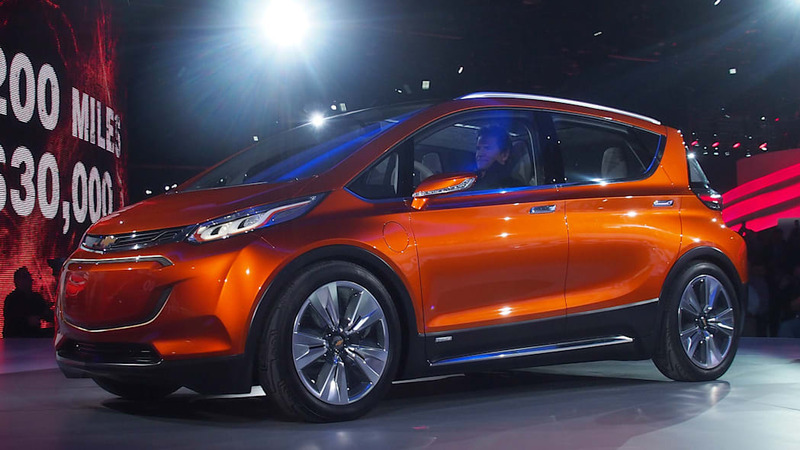 The Chevrolet Bolt is on a lot of people's radars. You may have even noticed friends and colleagues who harbor very little interest in the automotive world, or anything labeled as "green," who have taken notice of a 200-mile electric vehicle coming out of Detroit. Mass appeal is the idea, after all. 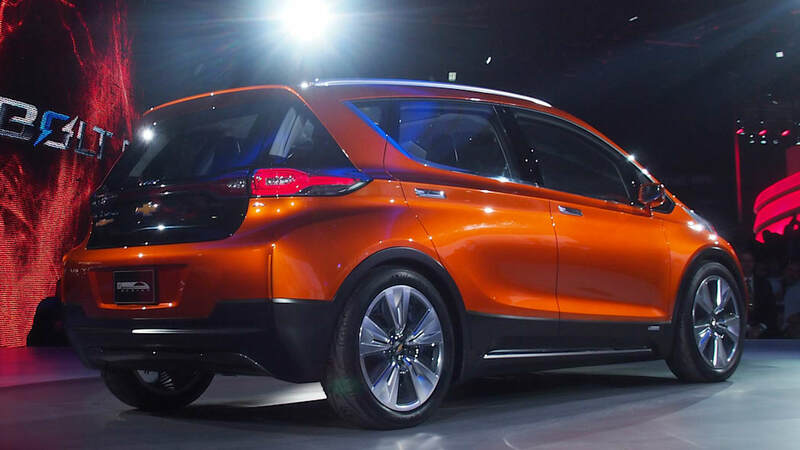 You can include Ford in the list of interested parties, in this case with the intention of taking direct aim at the Bolt – and, by proxy, the Tesla Model 3 – with an affordable, long-range EV of its own. 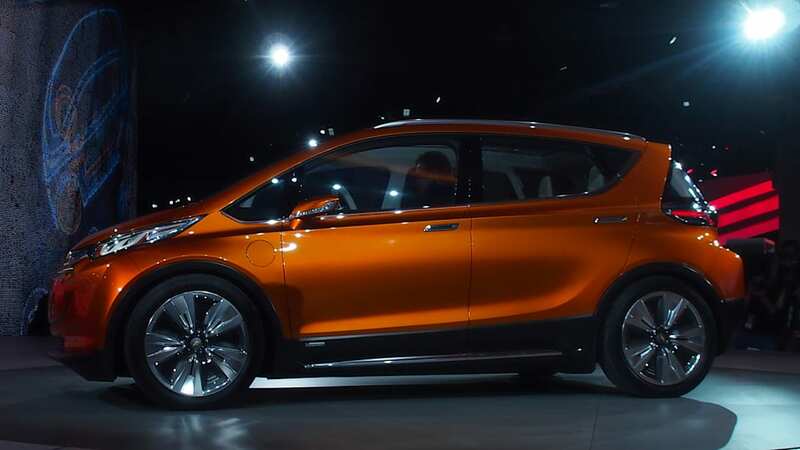 Ford will unveil its own long-range EV, positioned to compete with Chevrolet, later this year, according to Automobile. 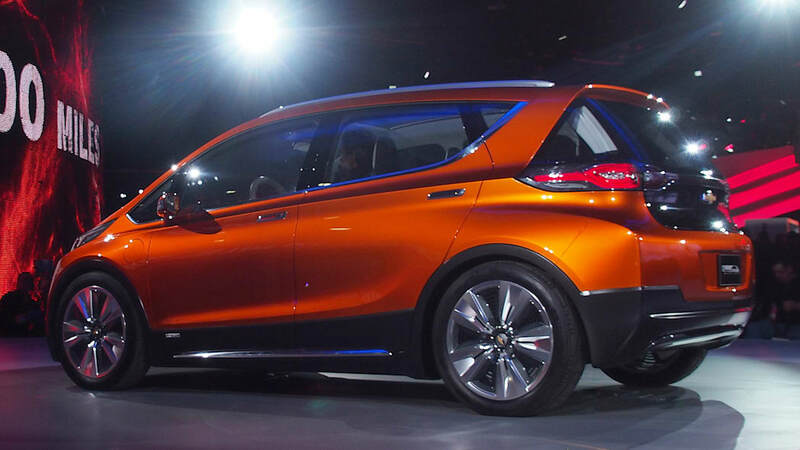 Details are very scarce about Ford's plans, but we do know that the Bolt (or whatever the Chevy all-electric hatchback will end up being called) is expected to offer over 200 miles of driving between charges, with a sticker price around $30,000. The other major player, of course, is Tesla's smaller, more affordable sibling to the Model S. The Model 3, also slated to go on sale in 2017, should cost less than $40,000. 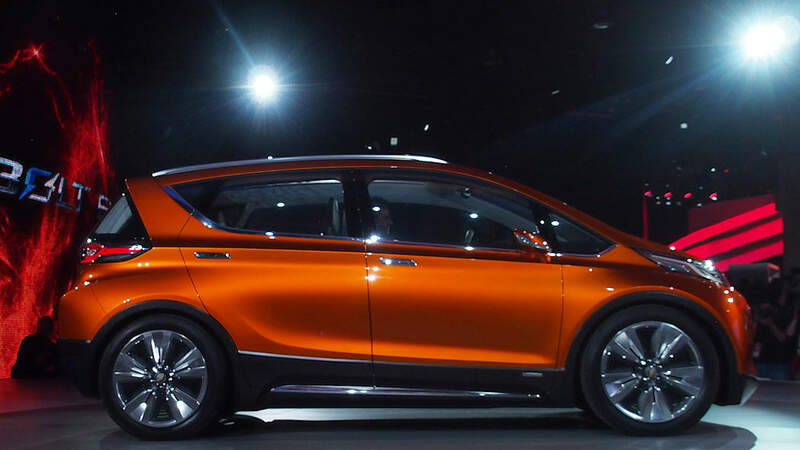 While Tesla has established itself in the EV world, another long-range EV out of Detroit would win some customers from the California-based startup. For now, though, we'll just have to wait, as Ford remains tight-lipped about its plans for the car. 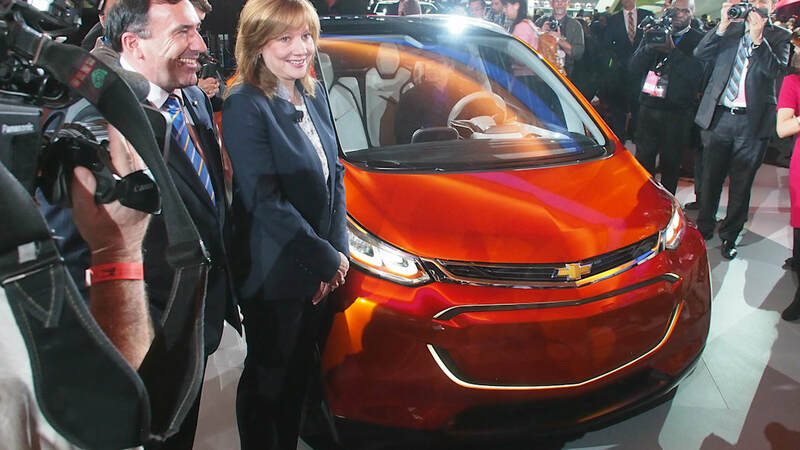 Automobile predicts a possible unveiling at the Los Angeles Auto Show in November, what with California's EV mandate being a driver of strategy for various automakers. 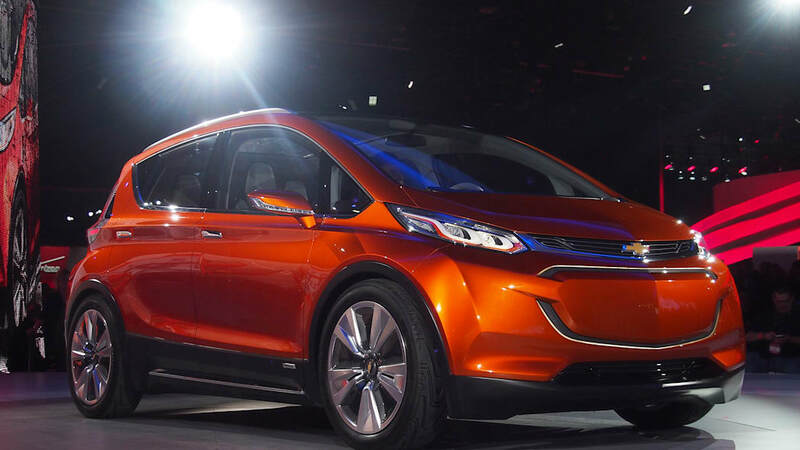 Most can agree, though, that a larger field of options – while not ideal for backers of the Bolt or Model 3 – will only benefit the car-buying public.